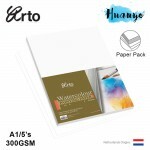 Huanyo.my is an online store which is selling Stationary and Art Supplies. 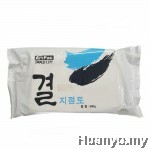 Huanyo.my have been founded and established since 1994. Since then, the company have been growing everyday. 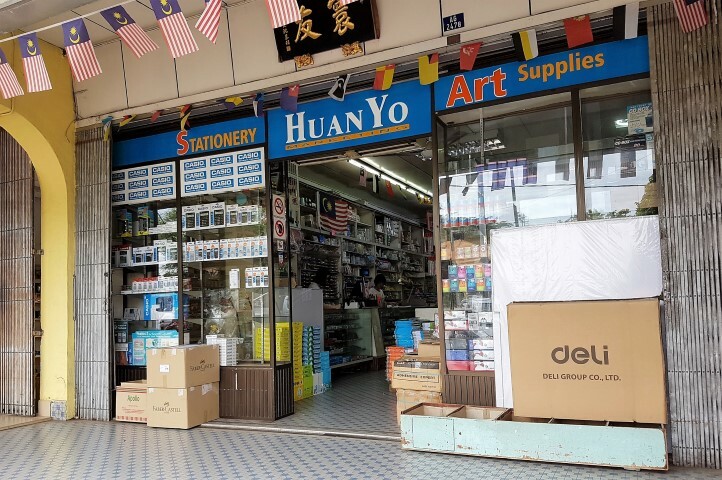 We, Huanyo Marketing (MA0004469H) strive to be one of the top and best Stationary and Art Supplies out there. 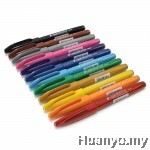 We offer the best quality of Stationary and Art Supplies in the market online which you'll hardly find in the market! If you have any doubts/suggestions/comments about us, our products or our site, do not hestitate to contact us! 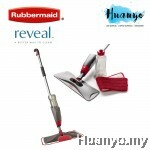 We can be contacted through huanyomarketing@gmail.com or call us at 016-2215059. We'll get back to you within 24 hours?